Bee Propolis Extract 4 fl. oz. 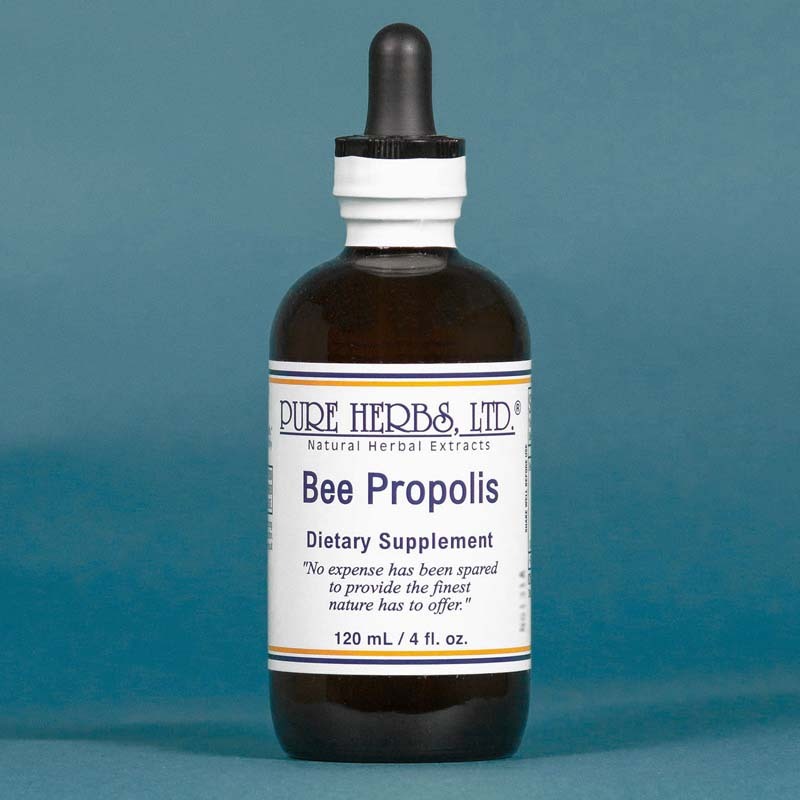 BEE PROPOLIS - Obtained by bees from fluids from leaves, bark and flowers. A hard, gummy, resinous substance manufactured by bees as a glue to cap honey cells and attach their living quarters to solid objects. This "bee glue" is a powerful antibiotic and anti-putrefaction agent (coats and prevents dead and rotting cells from spreading in body so they can safely be removed). 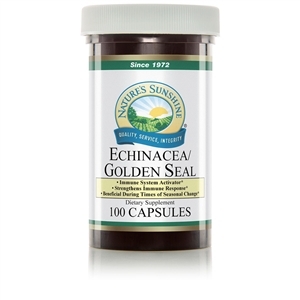 Can be used hourly as an antibiotic in severe cases to regain a foothold on life. * DOSE:20 to 40 drops three times per day or if no improvement, 40 drops per hour until better. Also see Preferred BEE Propolis.